Hi everyone! I decided to participate in Bekah Publishing's 2017 Fall Book Tour! 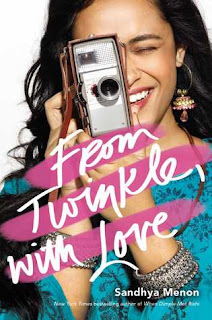 This post will basically just tell you about the book and the author! I will be including some links for the author and the book if you want to check them out! Critical insight for Veterans separating from the Military. Our Veterans desire the very best, but so often settle for sub-par results. 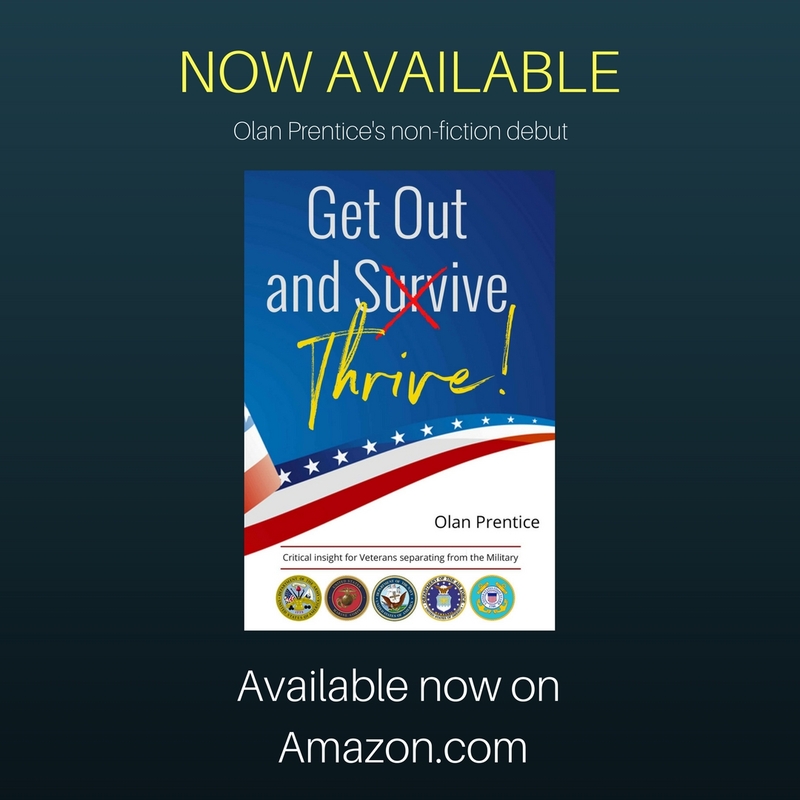 This book and body of work is designed to help Veterans jump start their loves after the service. There are a myriad of benefits and advantages that there likely just don't know or understand how to leverage. The book is brimming with information to help give yourself or your favorite Veteran a competitive advantage when transitioning to civilian life. Olan Prentice was raised in the deep south in a family with an incredible work ethic and play harder rule. He landed his first job at the tender age of 12. After serving almost ten years in the US Military, he left to finish his degree, participate in the dot-com bubble then a 23-year career as a Senior Vice President for one of the largest banks in the world. Along the way he has hired and mentored hundreds of Veterans. His experience as a Veteran, senior business leader and his work with Veterans has helped him define those things it takes to Thrive! in the post military world.